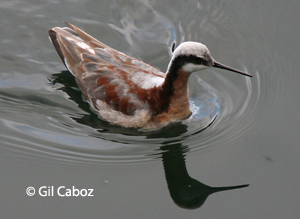 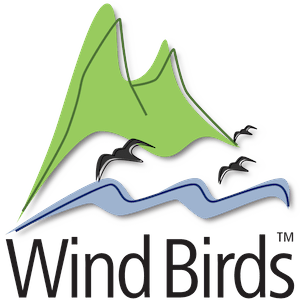 On the 15th of May 2009 a Wilson Phalarope Phalaropus tricolor was observed by Gil Caboz on Paúl da Serra, on a water reservoir that feeds Calheta power station. 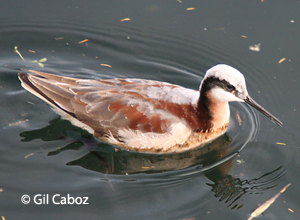 This is the second record for Madeira Archipelago with the first one dating for more than 100 years ago. 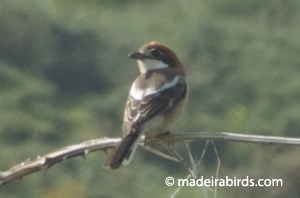 In Ponta do Pargo Hugo Romano from Madeira Wind Birds observed a Woodchat Shrike Lanius senator which until 2006 was consider a very rare vagrant with fewer than 5 records on the previous 50 years, though Madeira Wind Birds has recorded it in 2007, 2008 and this year again, for the second time already.